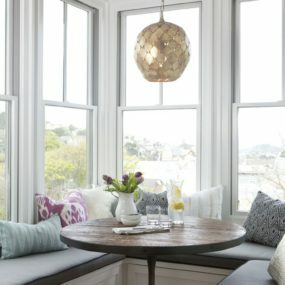 Ignite your breakfast nook on fire with some gorgeous kitchen banquette seating ideas. 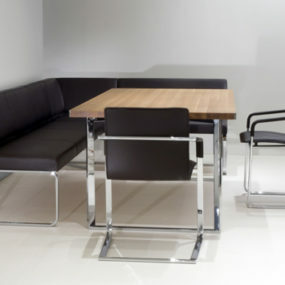 Have your morning come to life with the family by adding some benches and chairs that work smoothly together. It provides so much warmth and welcoming spirits to your breakfast, and you’ll love its place with the natural lighting by the windows. Take a peek and maybe you’ll have a bit of a redesign to start on this weekend. showcased this tidy breakfast nook, perfect for family homes and those with a more contemporary, traditional outlook on home decor. But it’s the banquette seating in this corner that really caught out eye. 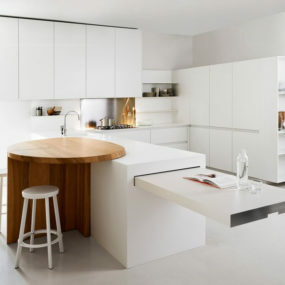 It’s slick, it’s chic, and it sets the precedent nicely for the rest of the kitchen. We love the neutral color combination as well, dark grey, metals and a bout of creamy wide create a clean surface to work with. Over at , we snuck a peek at this gorgeous, blue and grey escape. 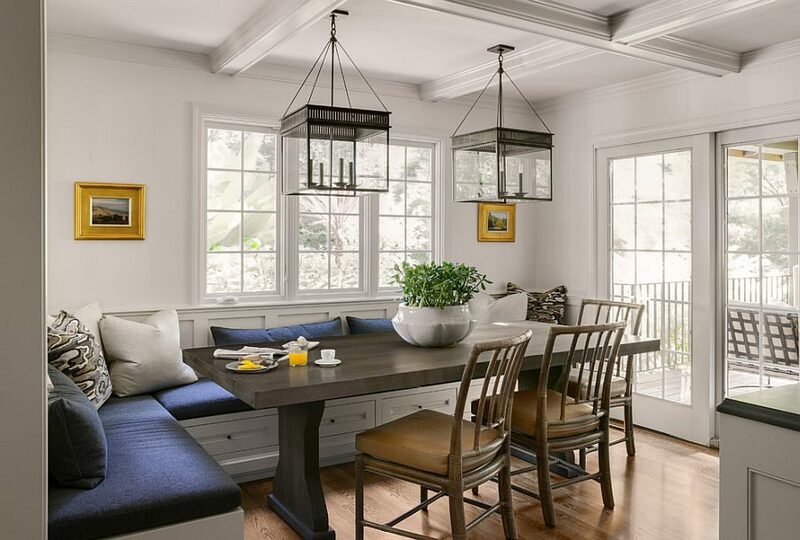 We love the L-shaped banquette seating and traditional chair combination. You can fit so many people – the family guests – on these benches. Morning meals or afternoon snack time just got so much cozier and stylish. 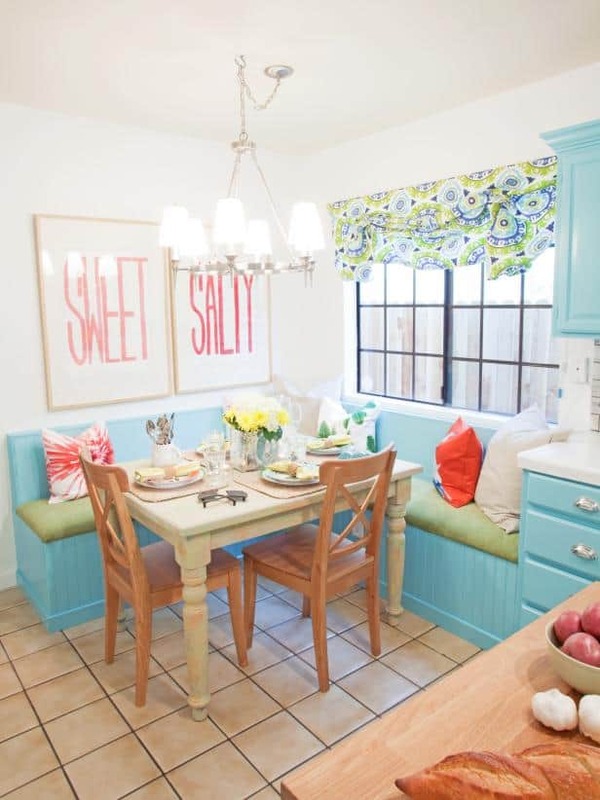 Here’s a beautiful example of a more rustic, farmhouse-style take on the banquette seating arrangement. This kitchen corner is large and filled with natural lighting. There’s tons of space for entertaining and everything is h and full of welcomed appeal. Hop on over to for more inspiration like this. 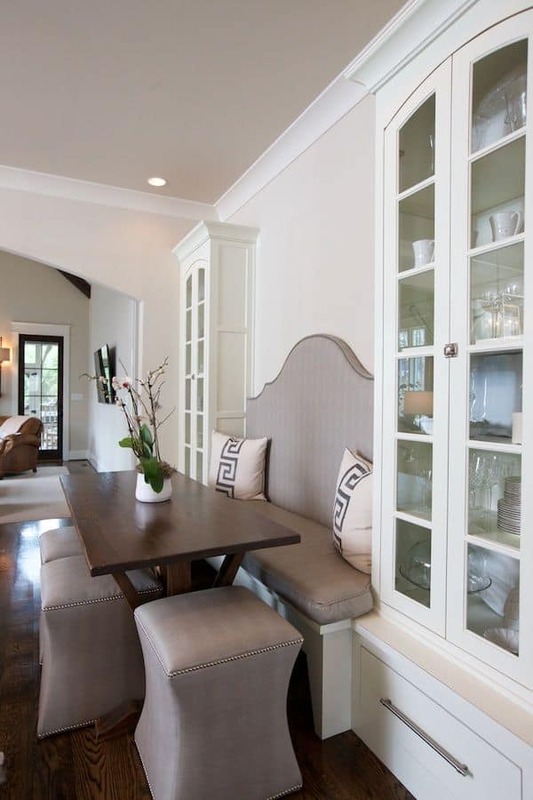 Another beautiful example of banquette seating in the home comes to us from . This contemporary (and a bit of industrial edge) styled space is a beautiful example of mixing all the good thing but staying simple at the same time. Neutrals, textures, and the right pop of yellow come in nicely to create a space that the entire family can and will enjoy. If you don’t have a lot of space to work with, then this idea from may be exactly what you need to spark some inspiration. Settled between two hutches comes this adorable bench seat thats complimented nicely by the studded stools and wooden table. It’s a great idea for those that like the idea of banquette seating arrangements but not as much room tow work with. 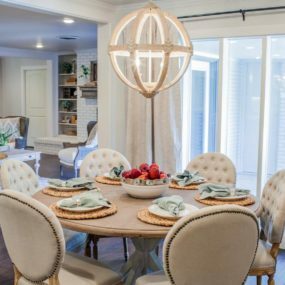 Check out this peek into another family-style space from ! 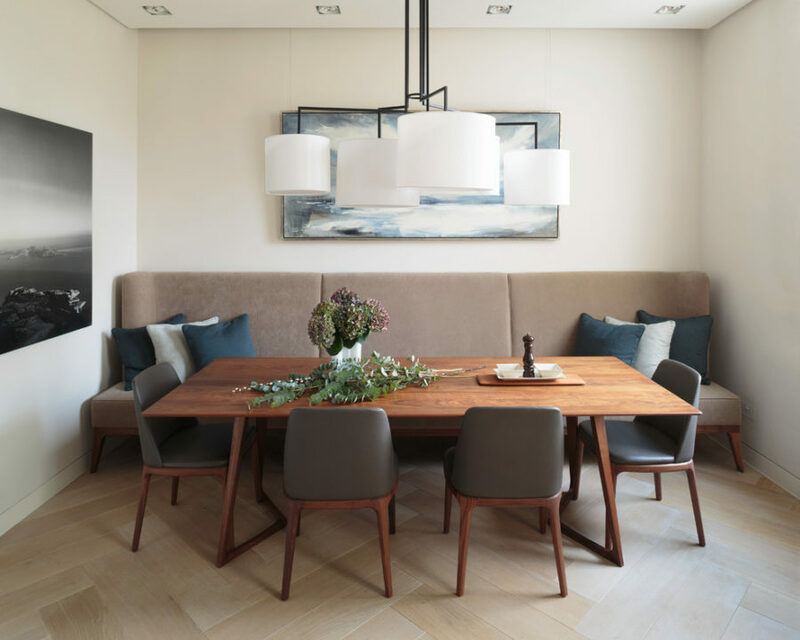 That banquette seating matches nicely with the quaint, vintage-style wooden table and adds a nice contrast to the rest of the minimal room. 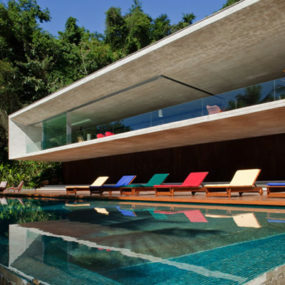 There’s even enough square footage to add some metal chairs or stools in the mix as well. If you’re inspired by a mid-century modern feel, then this is the banquette seating that will strike your fancy. Again, offers up the right inspiration and this one oozes posh vibes. We’re loving the navy and camel-color combination as well. 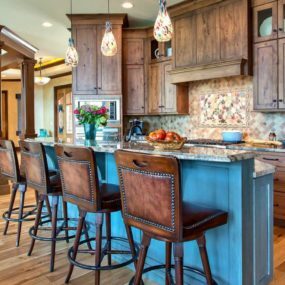 Galley kitchens can be a lot more challenging to style and envision. Thankfully, had this one up their sleeve. 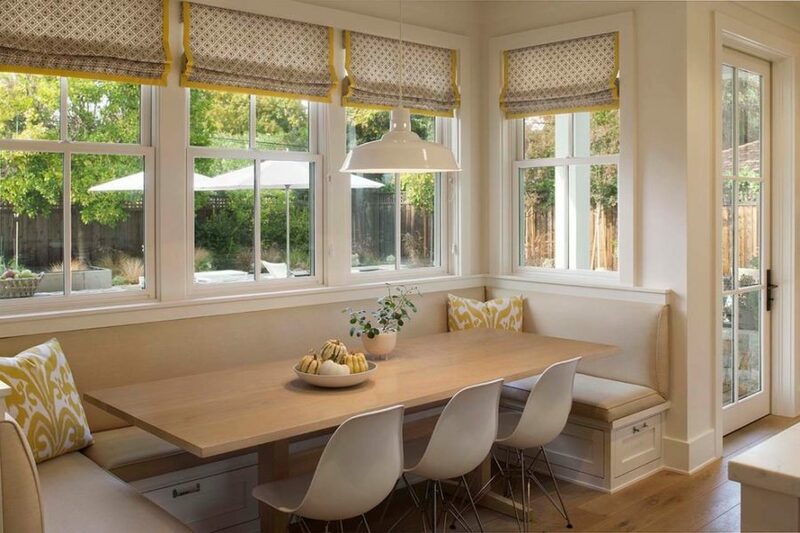 Putting some small bench seats in a nook will create a super charming breakfast spot for you and your loved ones. It also makes the best afternoon coffee and homework space too! Here’s another innovative way to incorporate the style of banquette seating into a smaller space. Check out this beautiful nook brought to us by ! 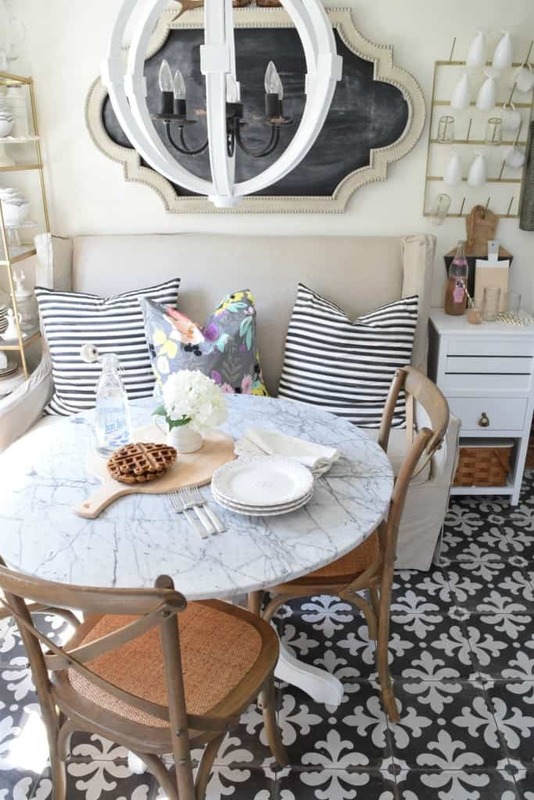 A small bench, a marble tabletop and a couple of chairs create the most cottage-inspired and charming spot on the list. 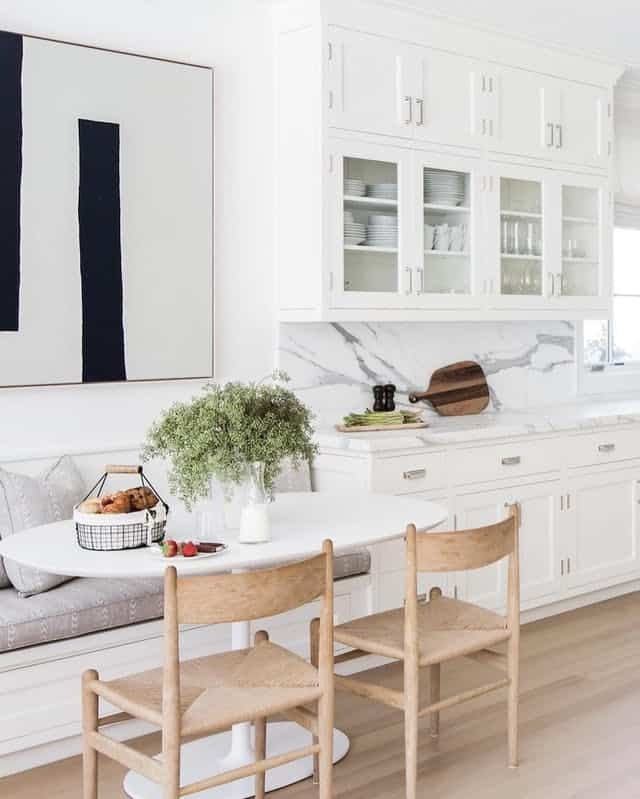 If you’re into chicer, more feminine spaces – and ones that have a punch of cottage flair – than this scene from will be right up your alley. Pastel cushions and throw pillows highlight the seats with a mix-matched style that elevate its fashion. This blend is a really fun way to decorate. Then again, a lot of you may be on the hunt for something on the more family-friendly and traditional side of things. 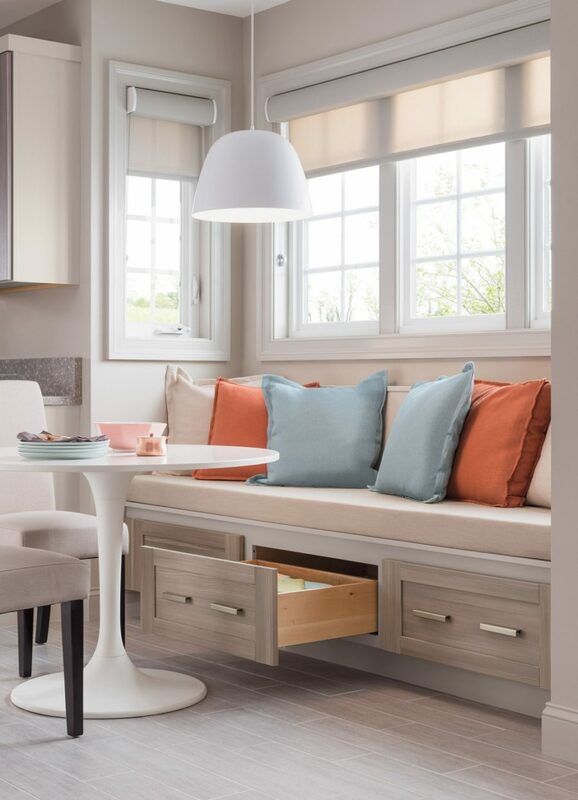 This storage-involved banquette seating from fits that bill nicely. And this particular setup has a contemporary air about it. Check out this display we found over on ! 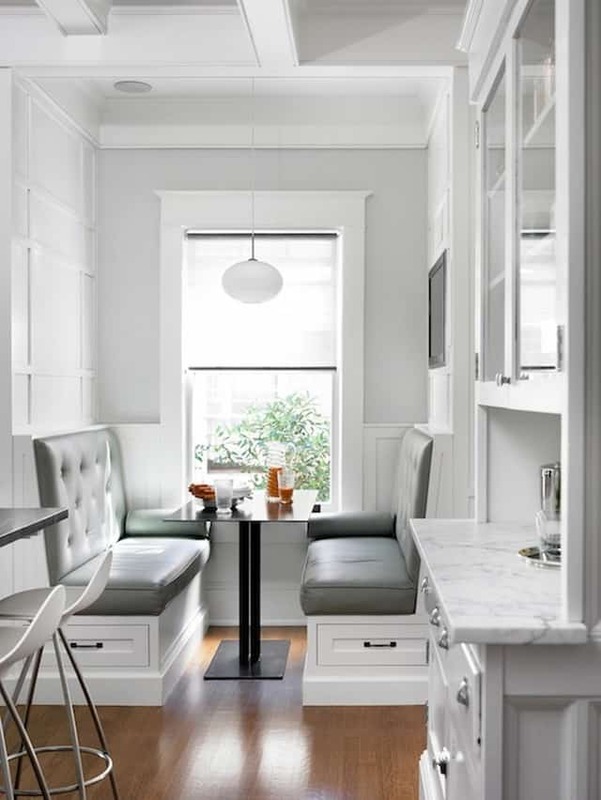 An extra-large banquette style sit nestled into the nook of your spacious kitchen; it’s a true luxury. We love how clean this particular design is as well. With the neutral, beige tones and the pop of mustard yellow, it’s a refreshing feel. Check out this super funky nook from ! If you’re looking for something trendy and a but outside-the-box, create some new cushions for your benches. 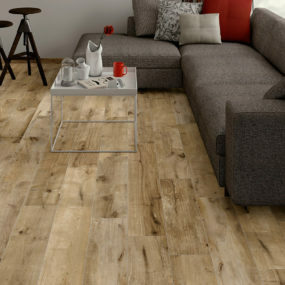 It’s an easy update and it’ll look great with your modern furniture choices. Finally, over at , we found this peek into a gorgeous, white-schemed kitchen. And it too had a spot filled with breakfast vibes and banquette seating. Mixed with some wooden seats and a chic white table, it’s a killer combination of textures and interests.